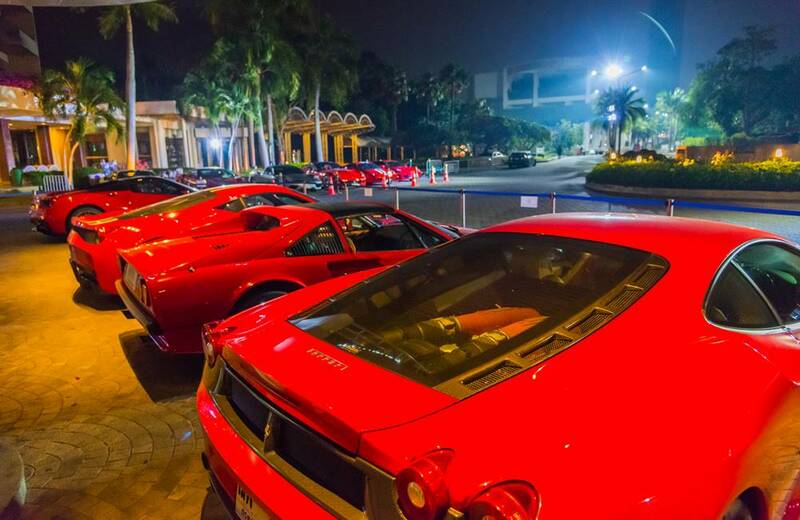 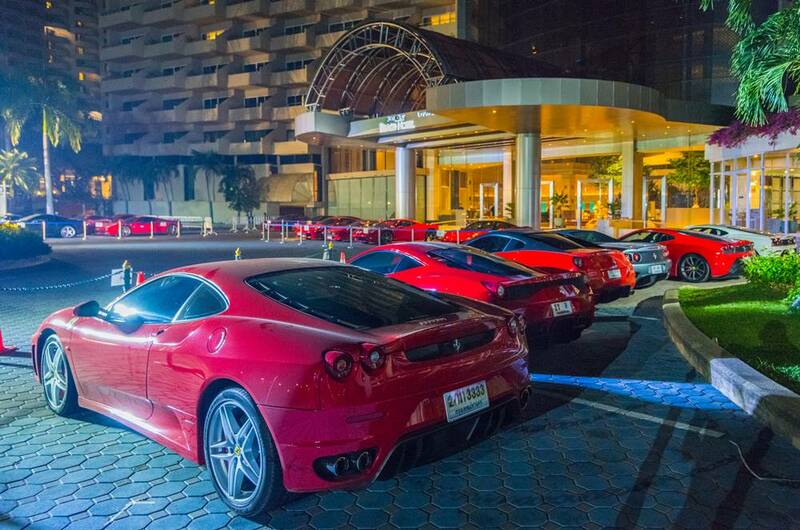 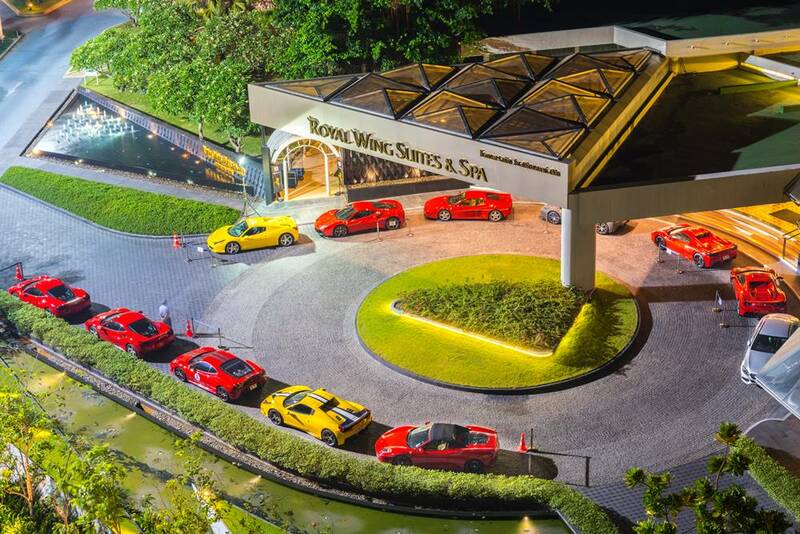 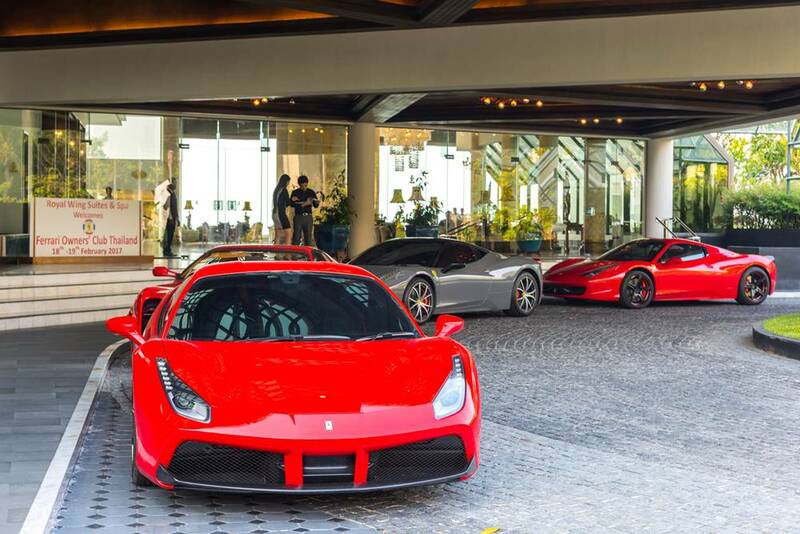 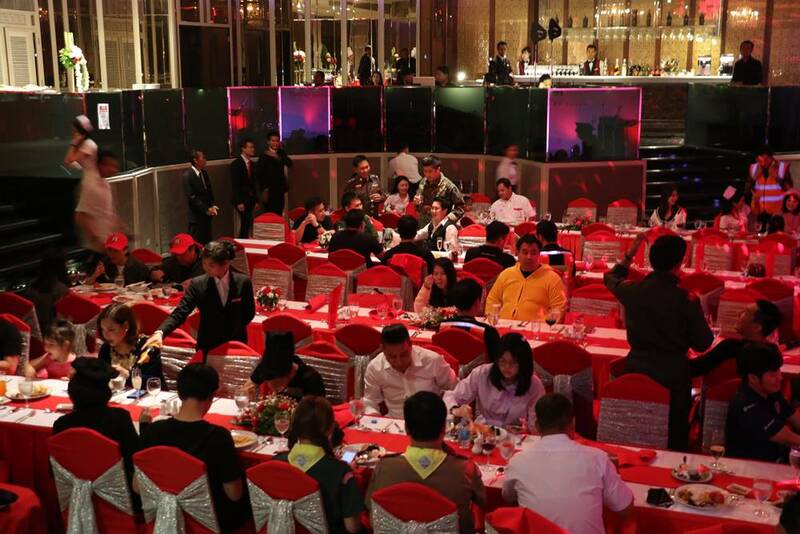 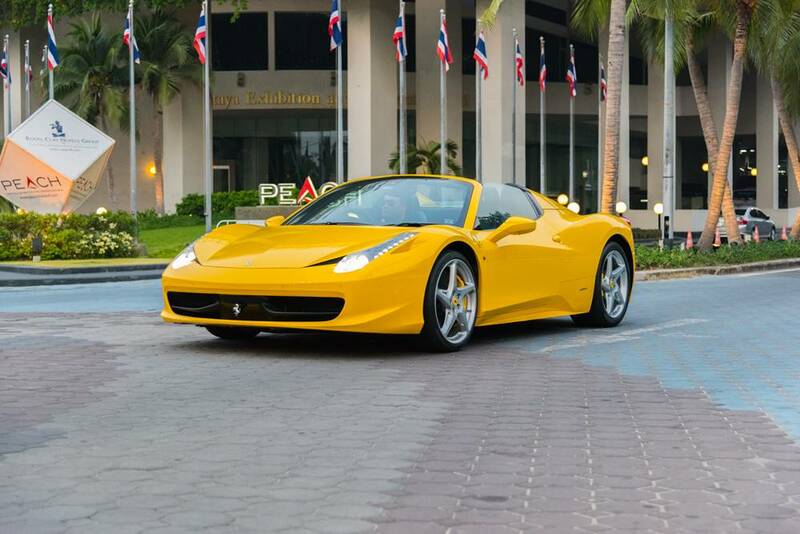 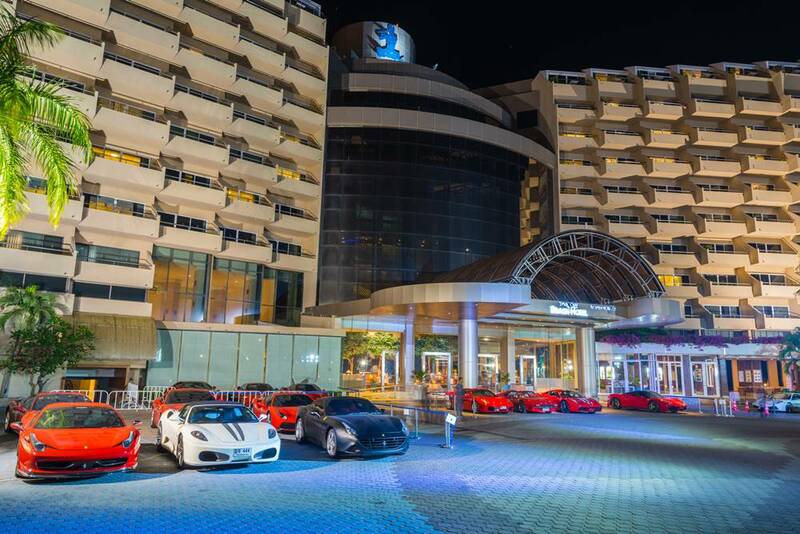 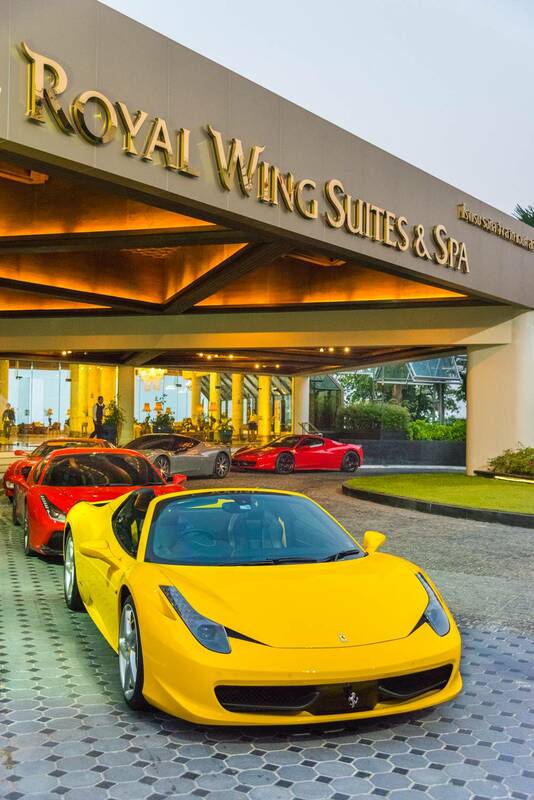 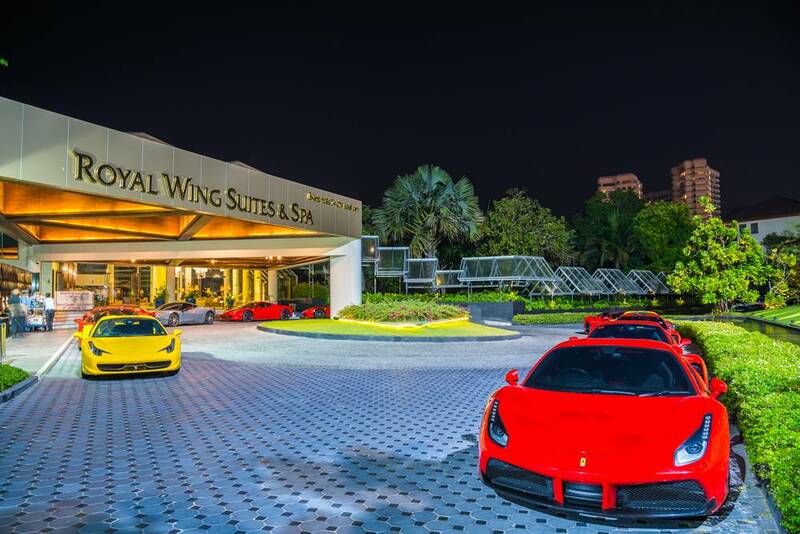 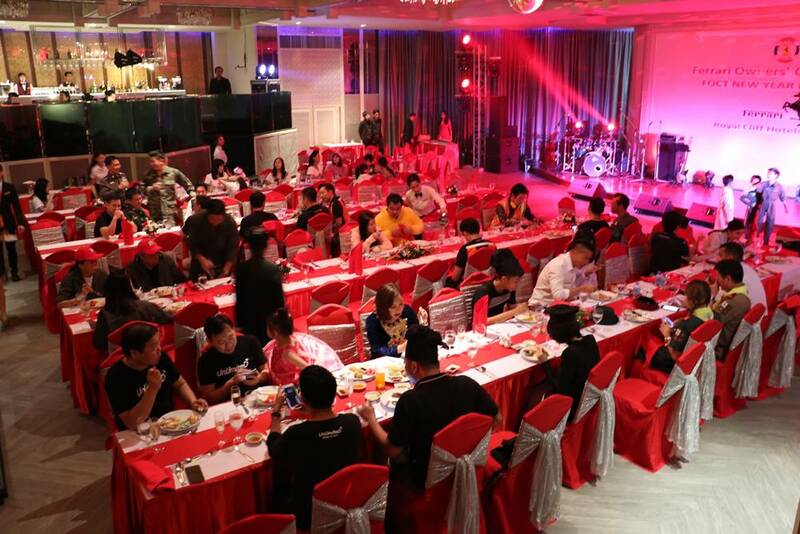 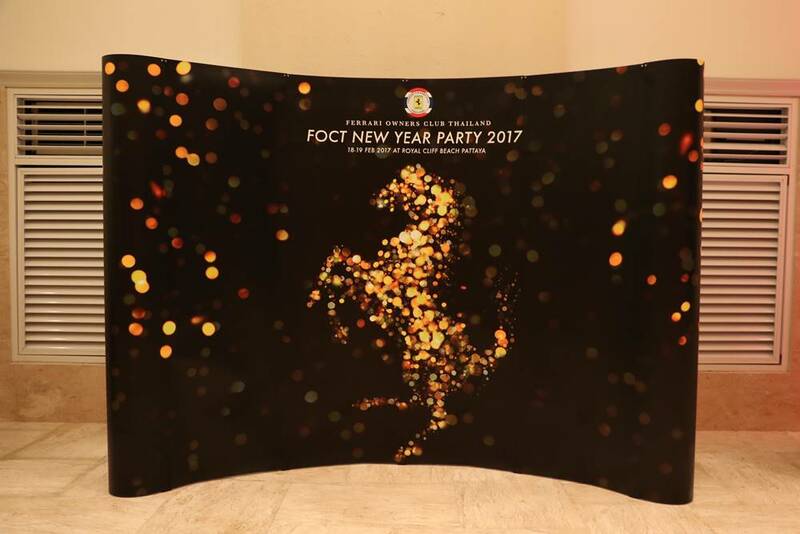 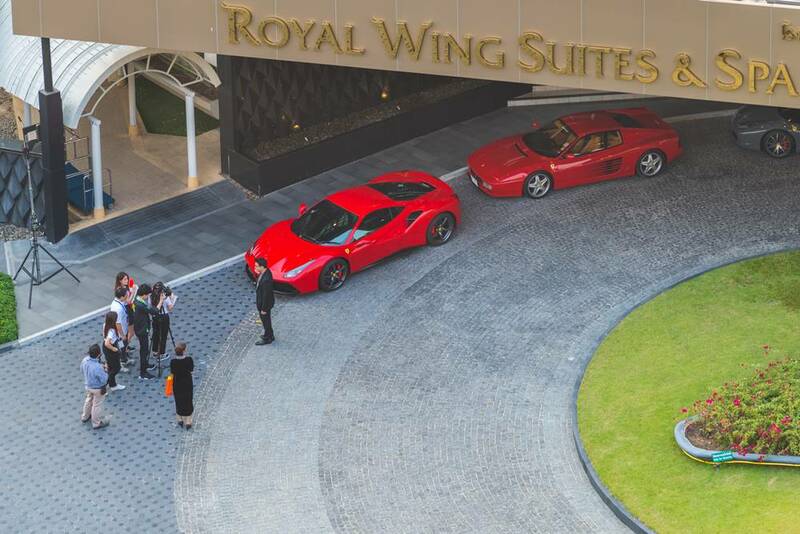 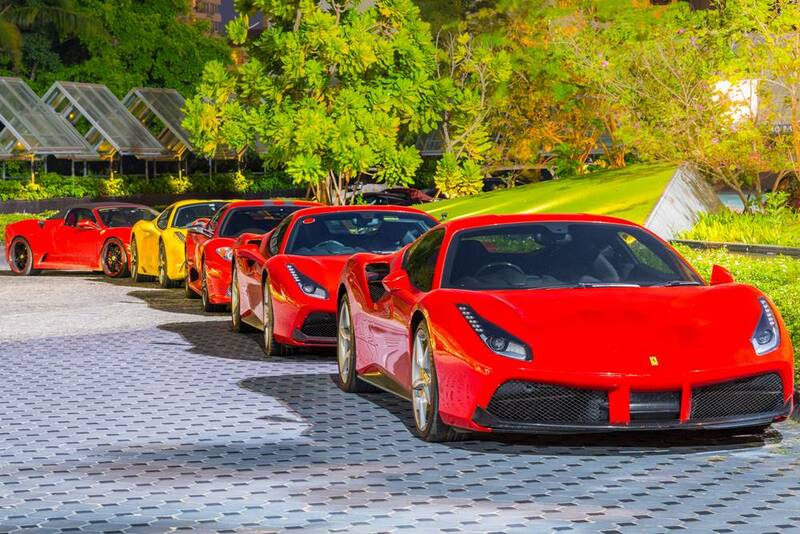 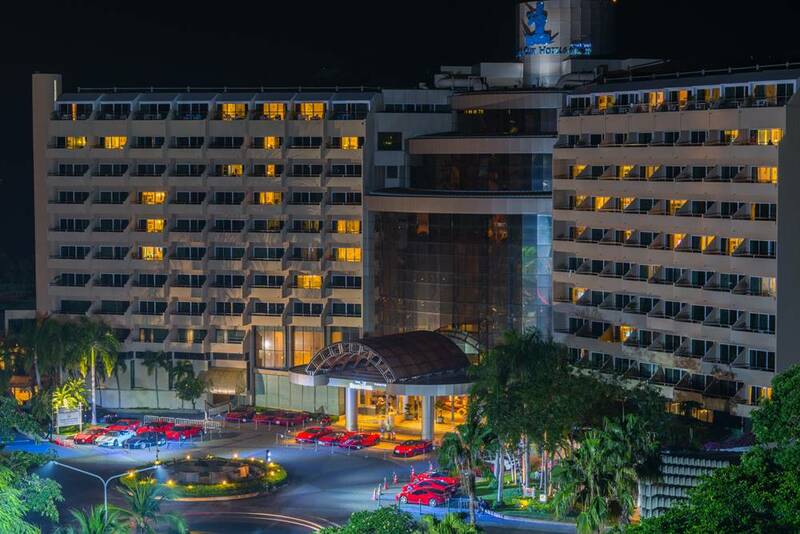 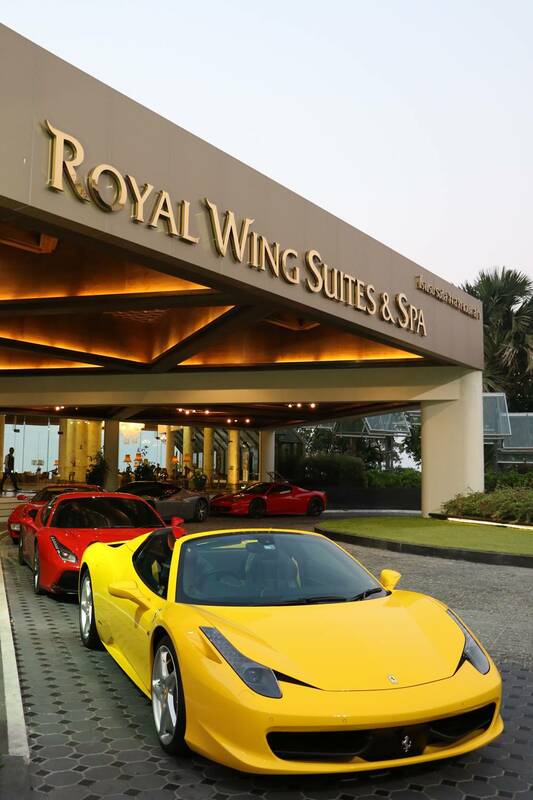 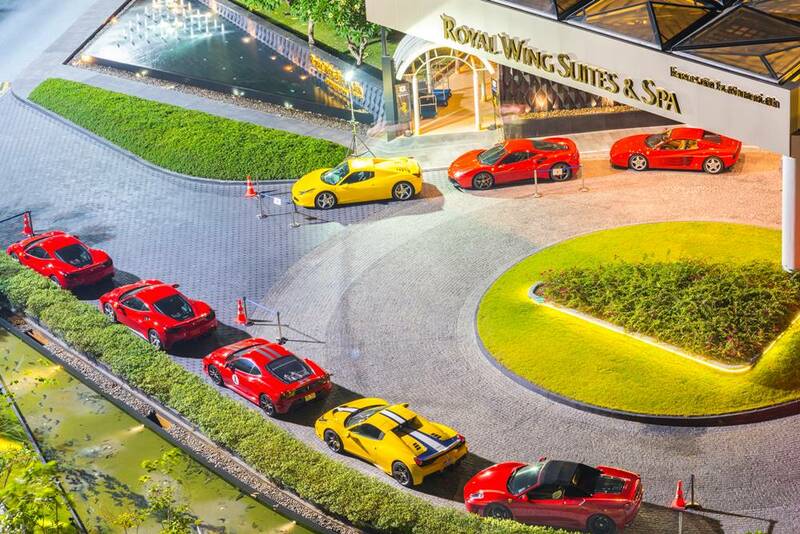 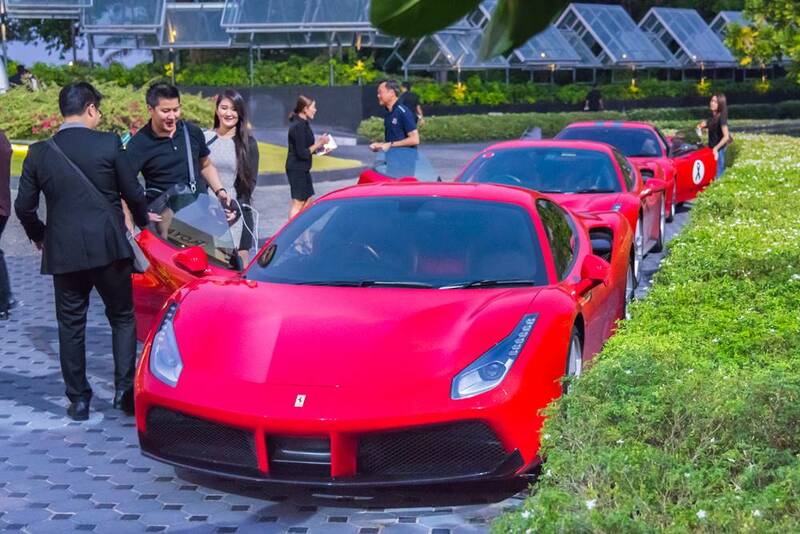 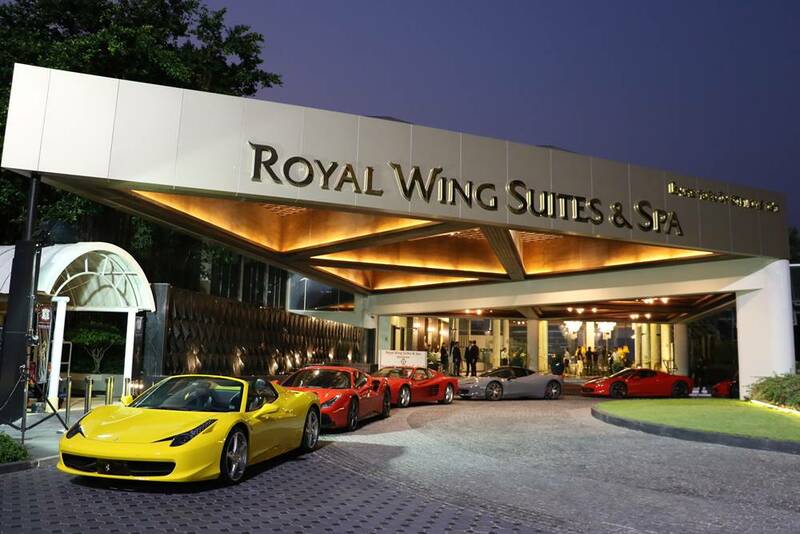 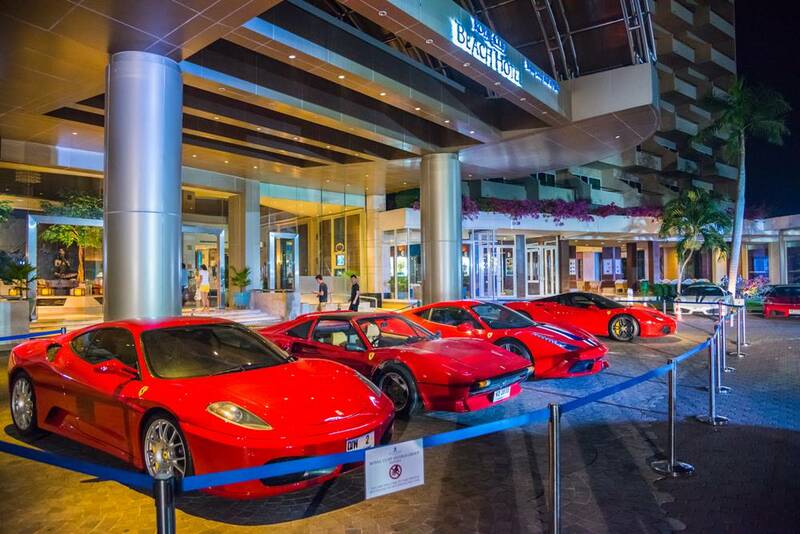 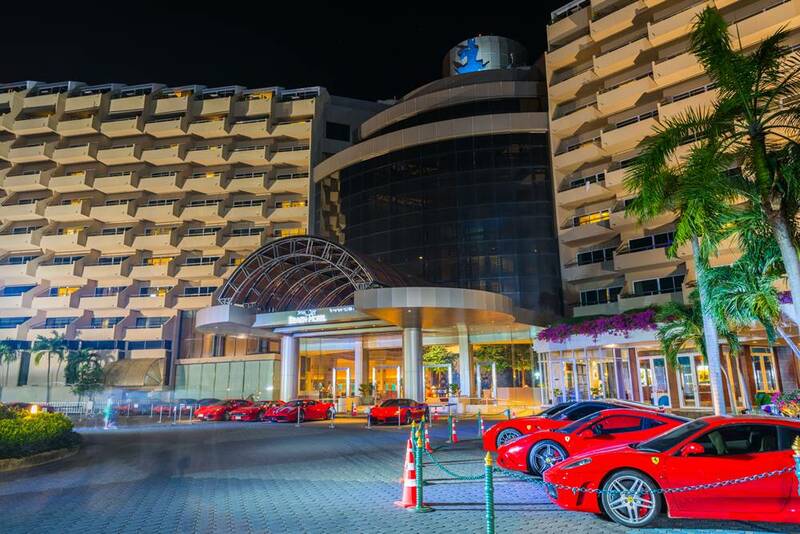 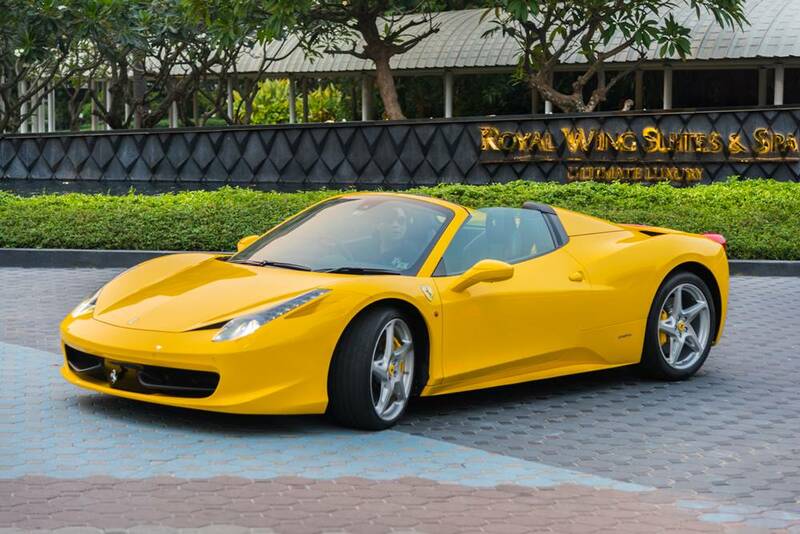 About the event: Guests of the Royal Cliff Hotels Group recently had a premier supercar experience during the recent visit of the ultra-exclusive Ferrari Owners Club of Thailand (FOCT). 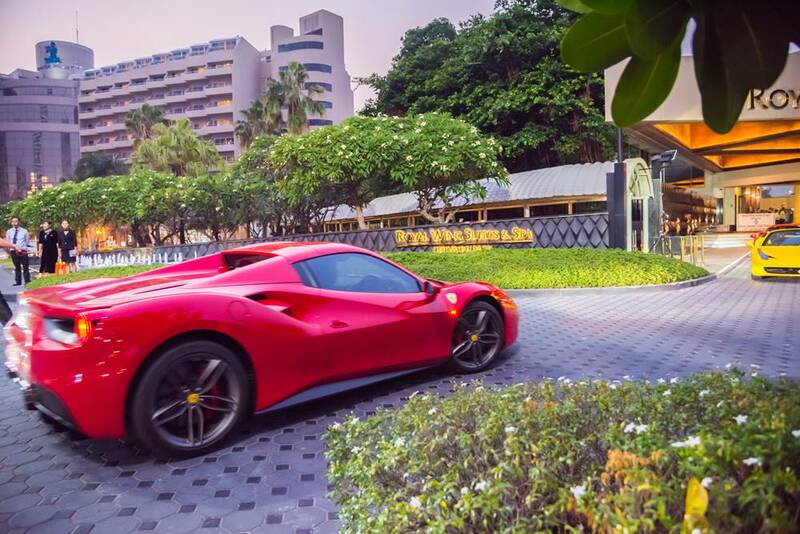 Motoring enthusiasts and supercar fans were able to get up close and personal with an eye-catching line up of more than 50 sleek Ferrari supercars. 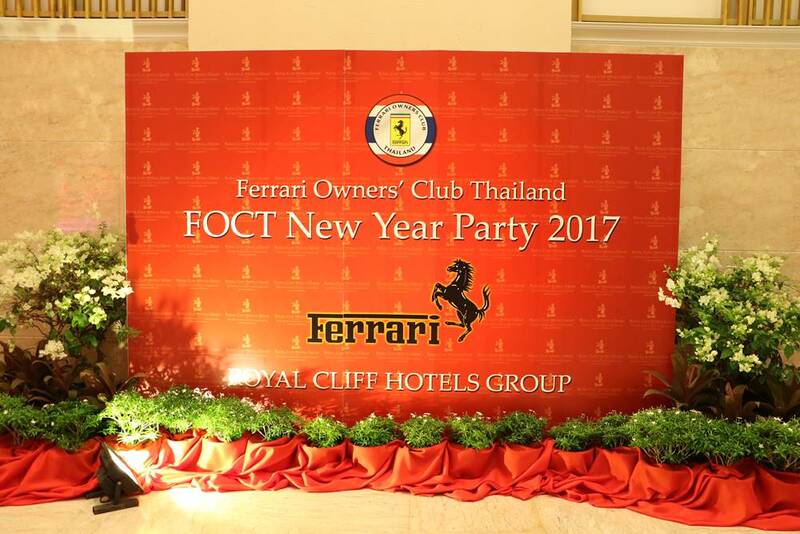 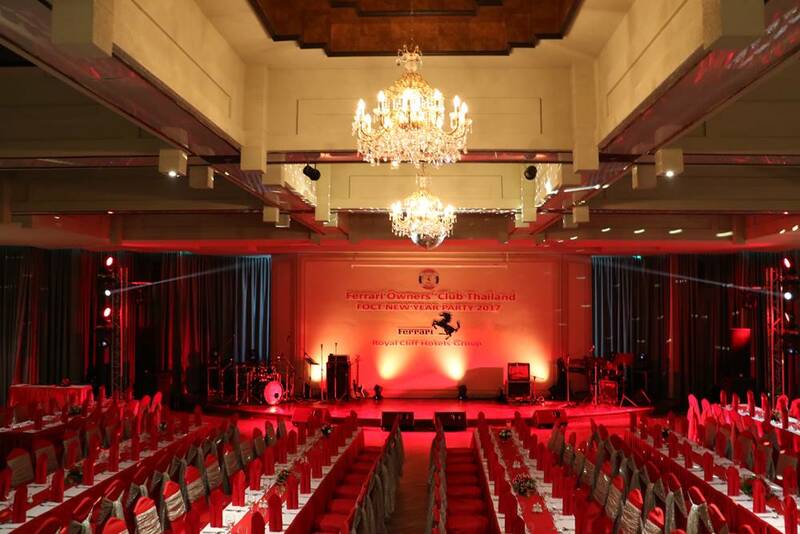 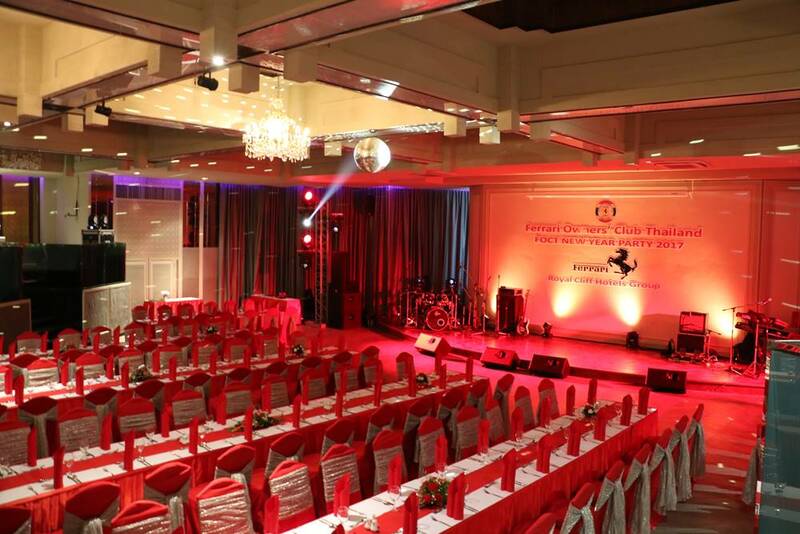 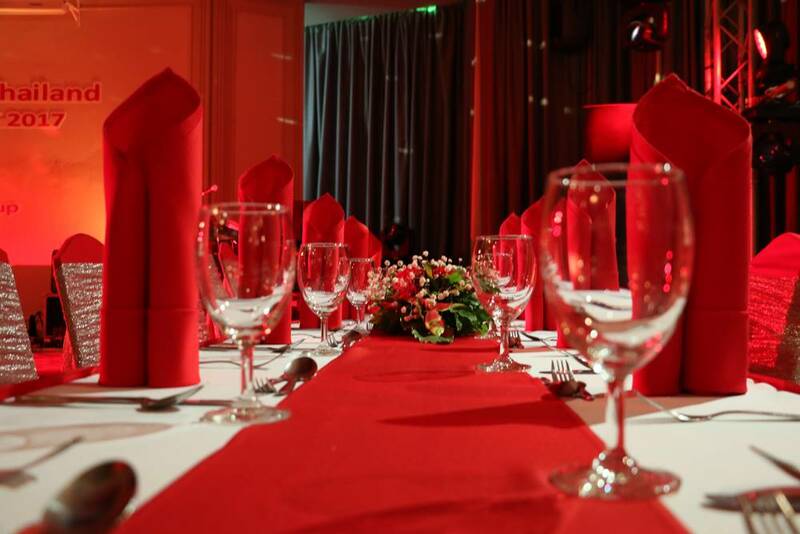 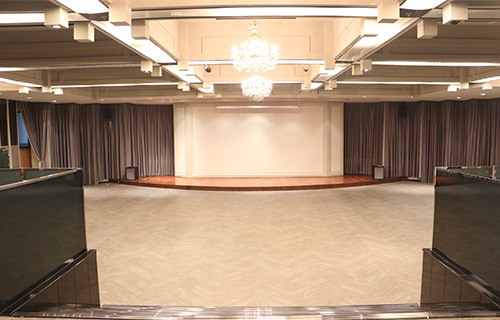 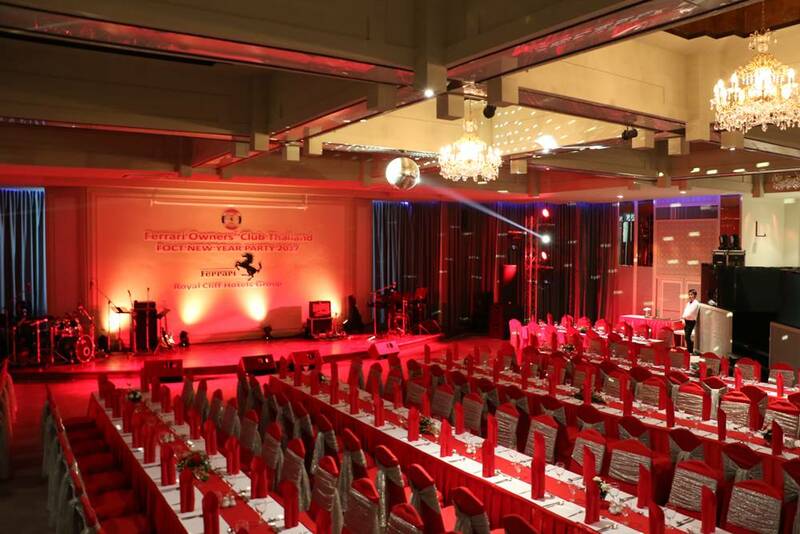 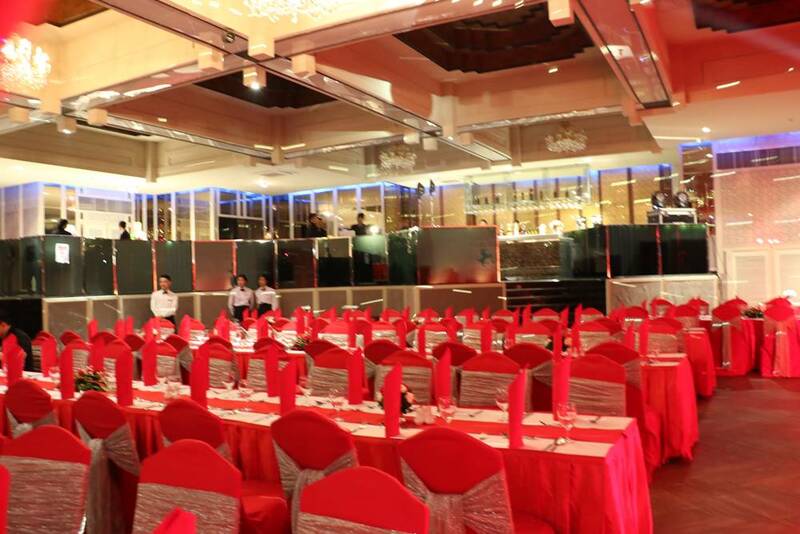 The elite club returned to the award-winning hotel to celebrate their highly anticipated Fancy Dress New Year party. 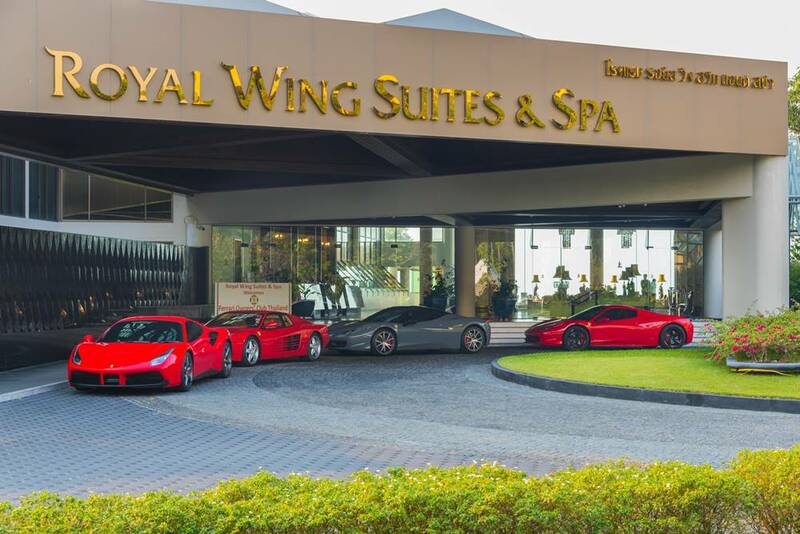 It was a weekend of relaxation and camaraderie as its prominent and influential members enjoyed the hotel’s superb services and exceptional hospitality.